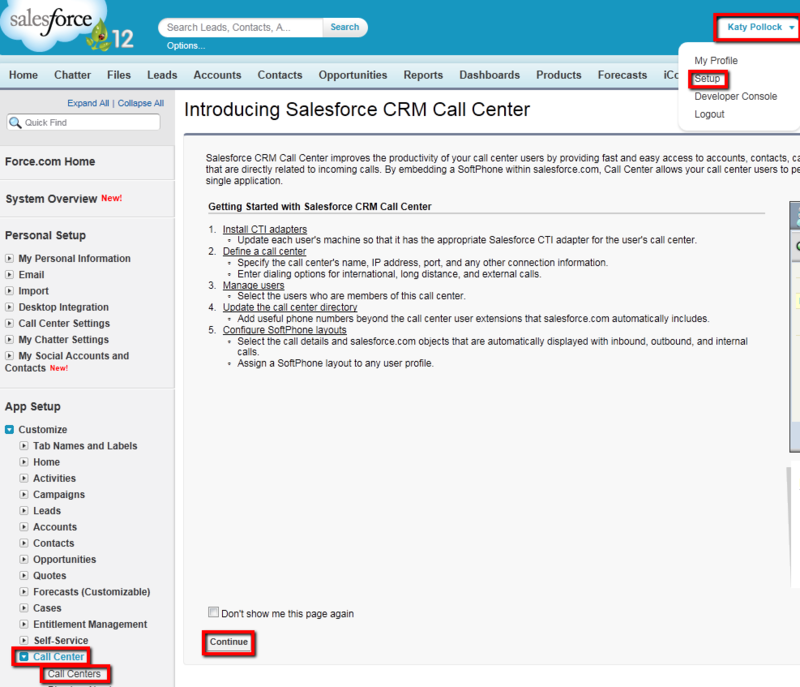 Now that you know how to make changes to the call center wrap up codes in Salesforce, you might find yourself with a long list of wrap up codes. Maybe you got code happy and are deciding to pare it down, or maybe you really need all of those options for the various groups in your office. 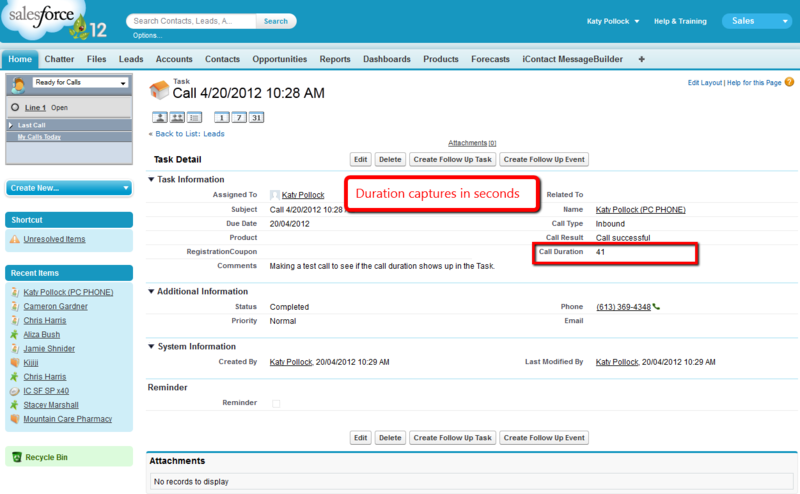 If this is the case, you can clone the call center to give different people different call wrap up code options. 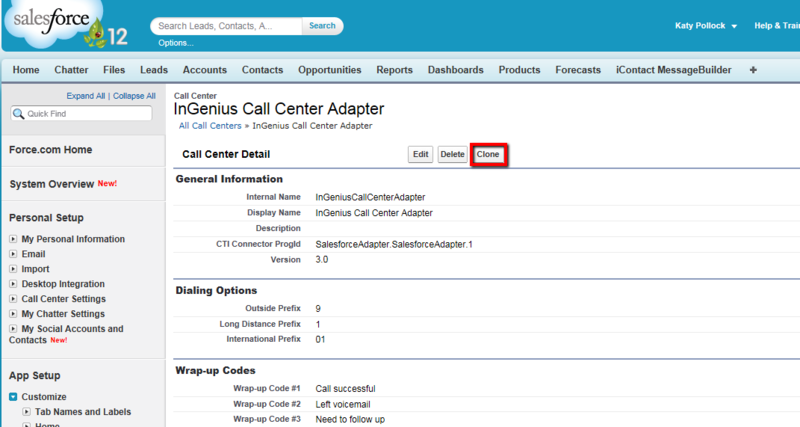 Cloning the call center means that you create a duplicate version of the InGenius Connector for Salesforce call center. 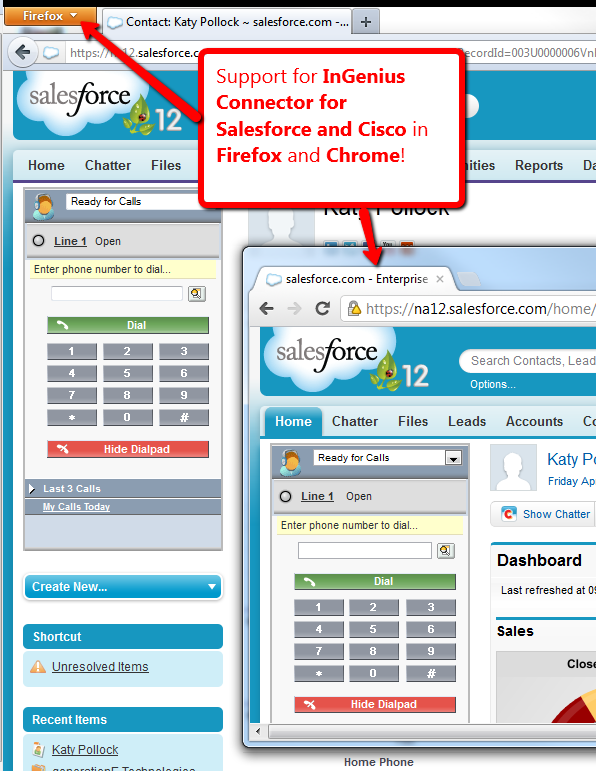 You’ll then have two (or however many clones you create) call centers that can be customized to fit the different needs in your office. 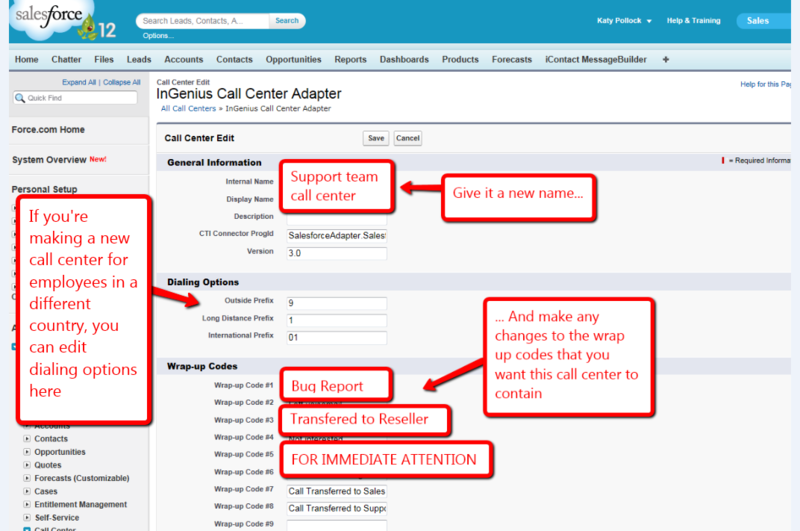 Click directly on the InGenius Call Center Adapter link. 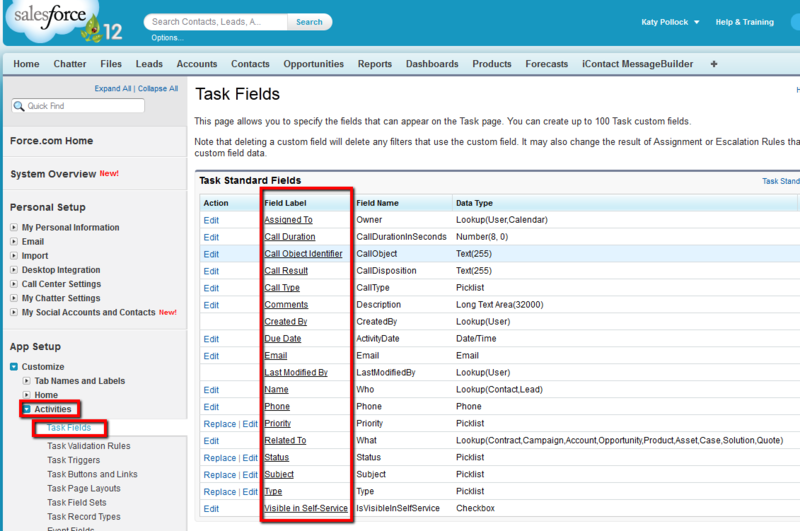 This will open up the InGenius Call Center Adapter page. 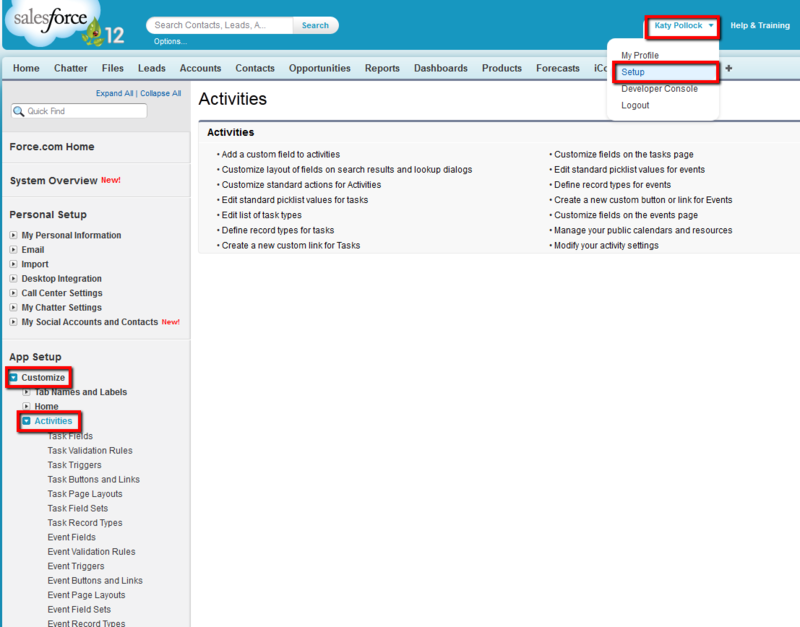 At the top of this page you can select the options to Edit, Delete or Clone the Call Center. 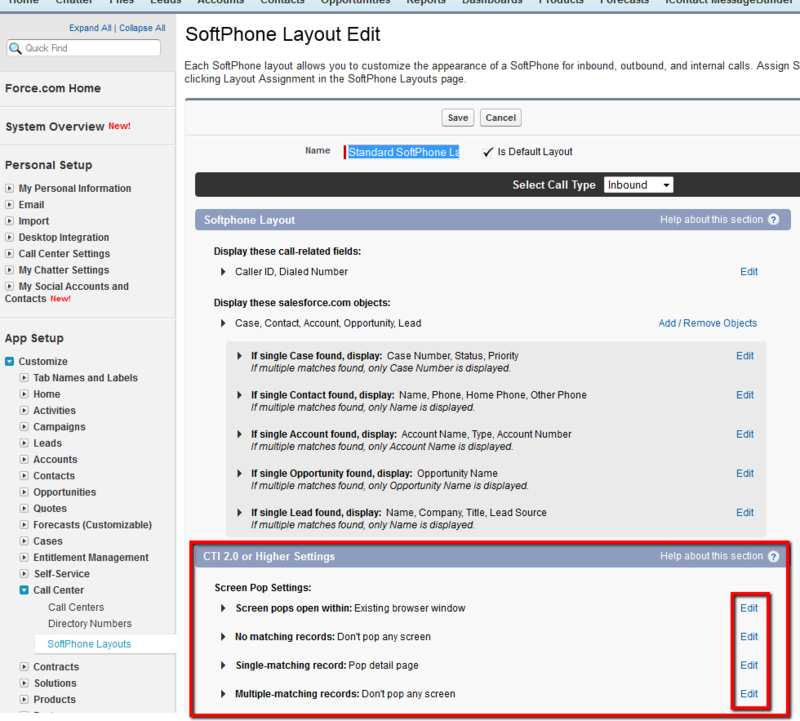 If you clicked on Edit, you could customize the call wrap up codes. This time however, you’ll click on Clone. 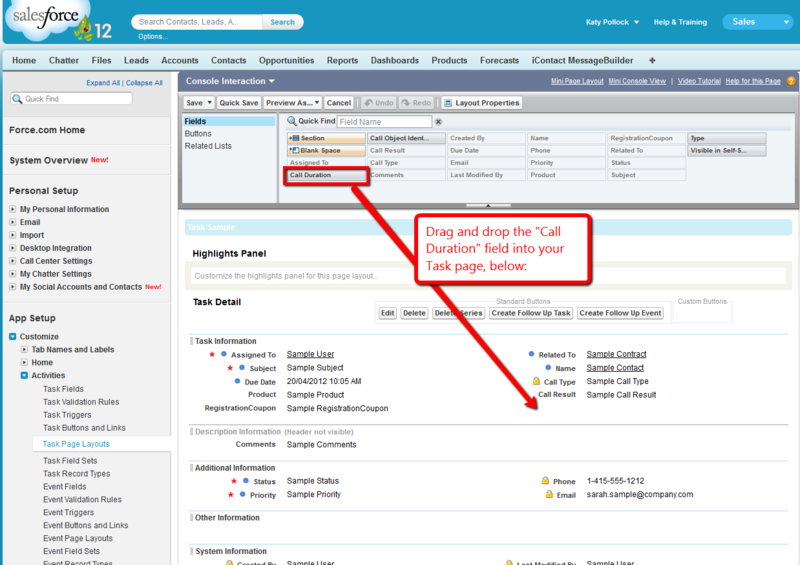 This will bring you to a new screen with a new call center, containing all the same information as the original call center. 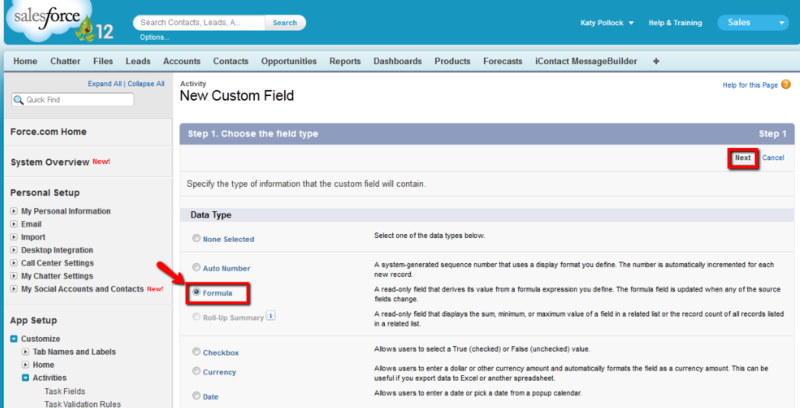 Give it an internal name, and then proceed with any customizations to your clone. Hit Save and you’ve done it! 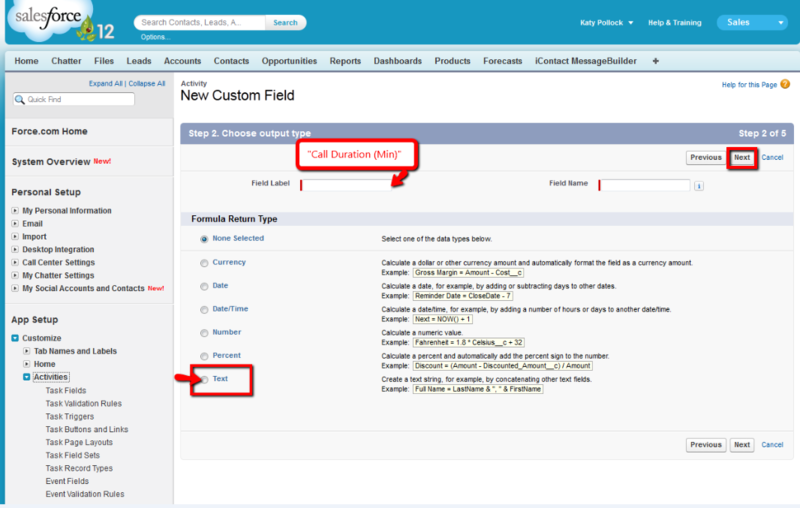 Now you have TWO call centers with different customized wrap up codes and you can select which of your Salesforce call center users are added to the different call centers. 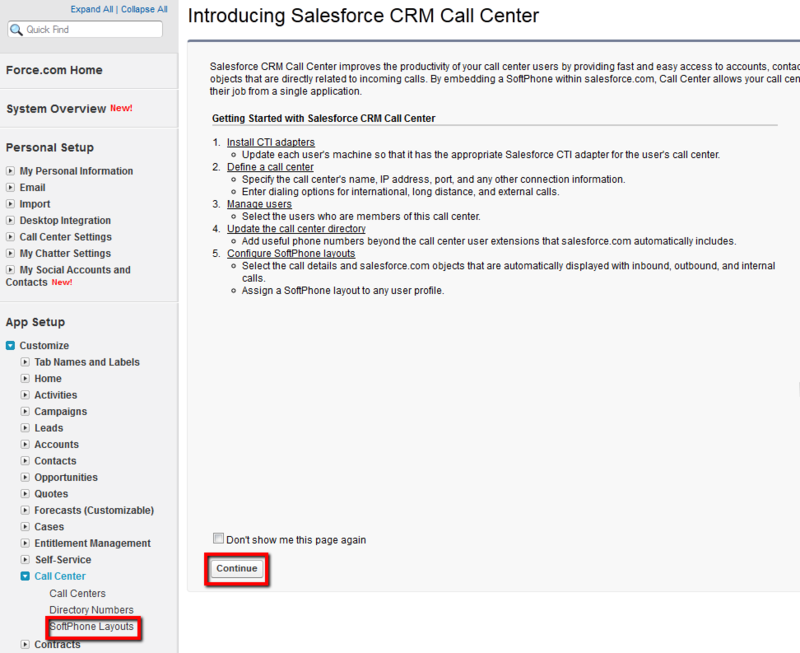 Documentation on how to add users to the call center in our PDF Salesforce Integration Administrator Guide, but I’ll also post it here next time as well. Thanks everyone – hope your March is off to a stellar start!